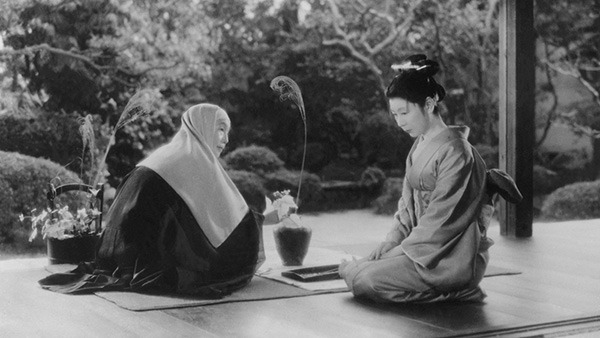 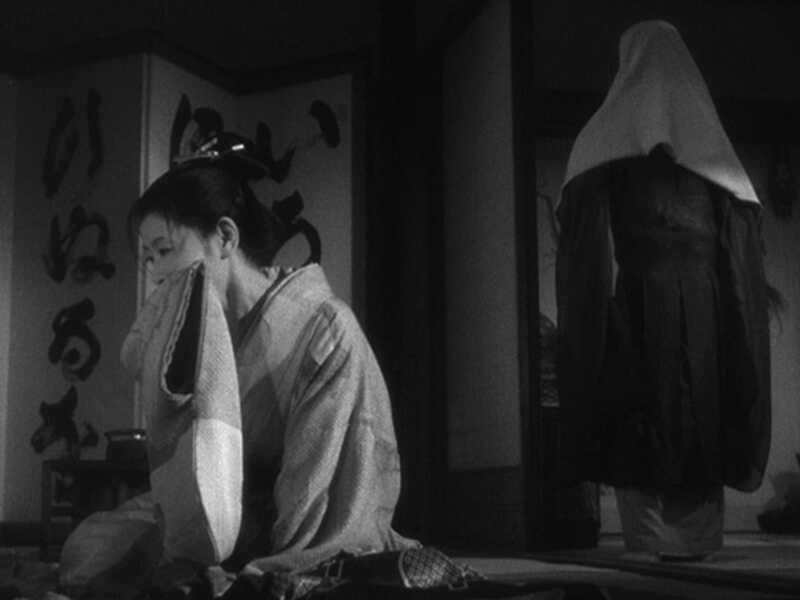 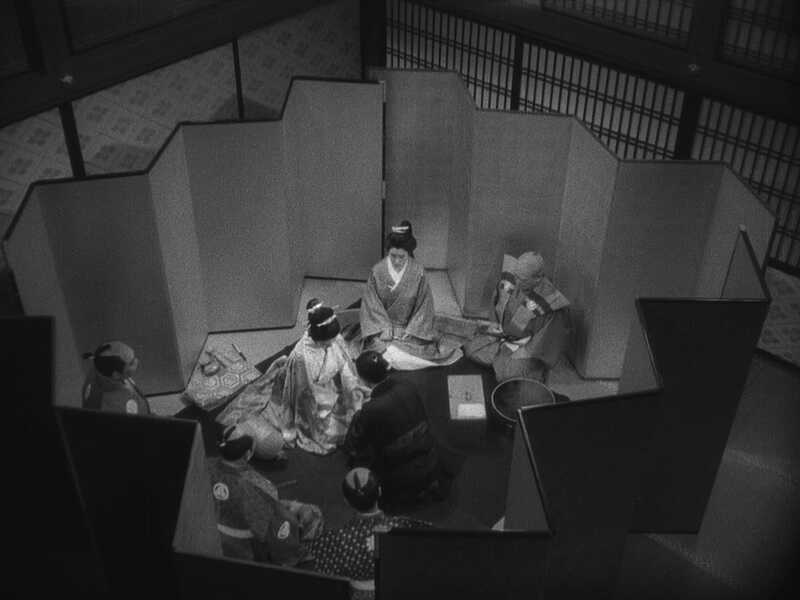 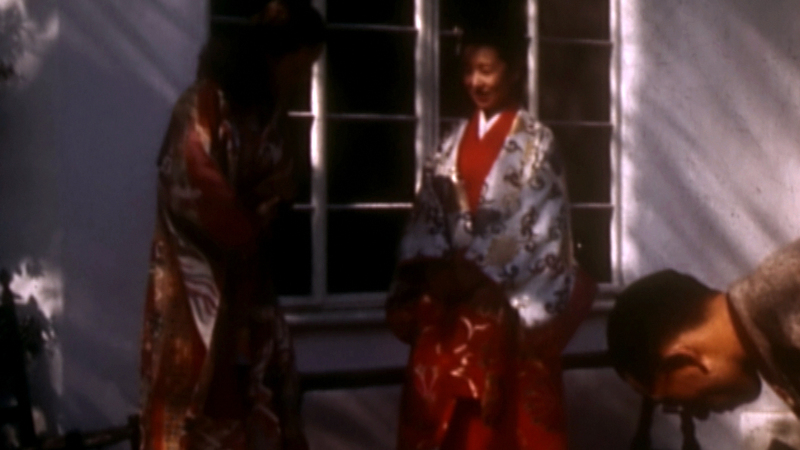 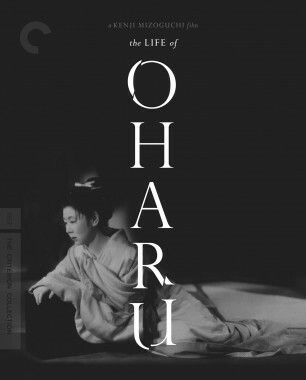 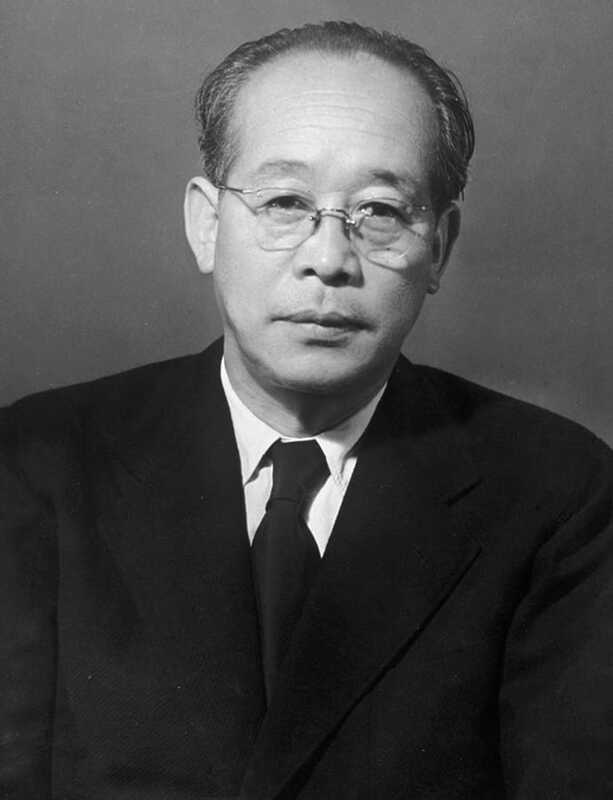 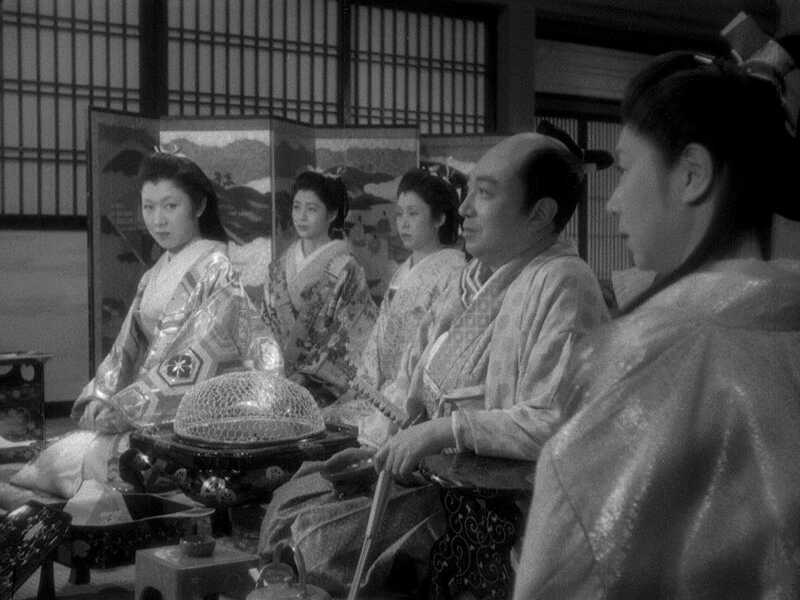 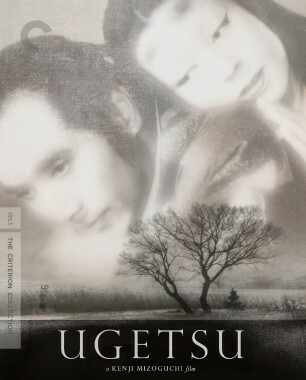 A peerless chronicler of the soul who specialized in supremely emotional, visually exquisite films about the circumstances of women in Japanese society, Kenji Mizoguchi had already been directing movies for decades when he made The Life of Oharu in 1952. 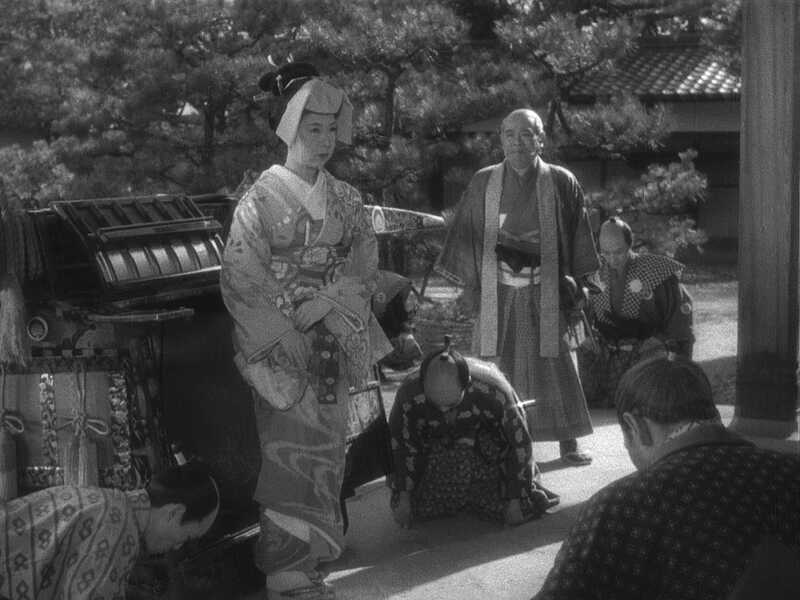 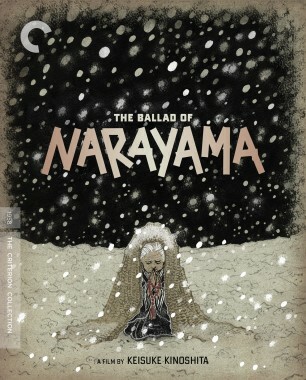 But this epic portrait of an inexorable fall from grace, starring the astounding Kinuyo Tanaka as an imperial lady-in-waiting who gradually descends to street prostitution, was the movie that gained the director international attention, ushering in a new golden period for him. 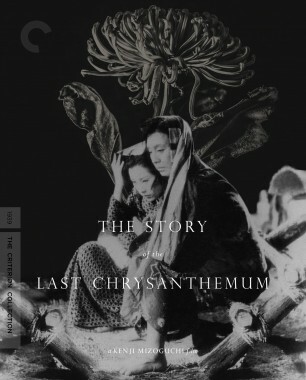 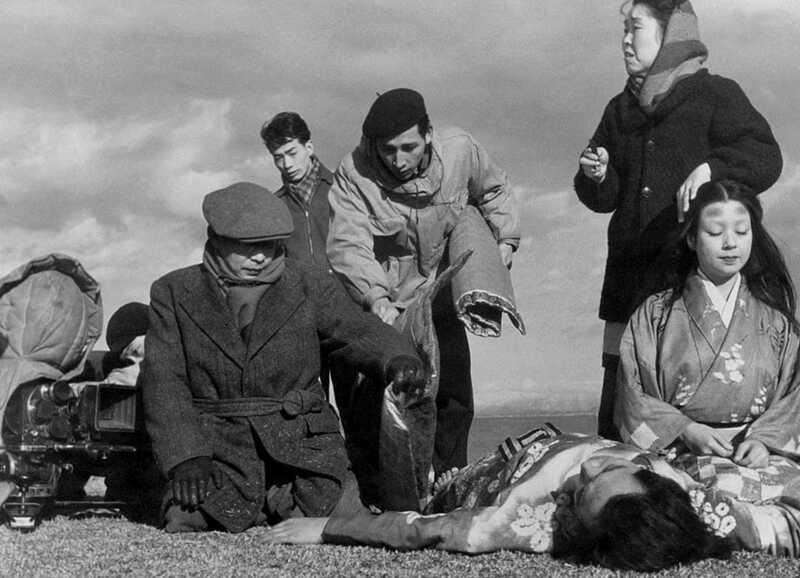 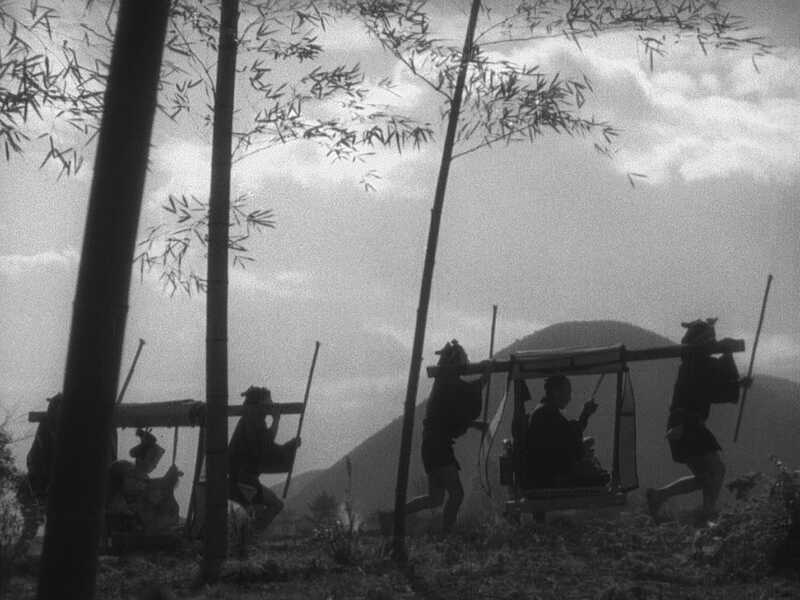 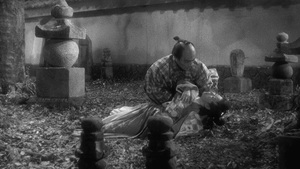 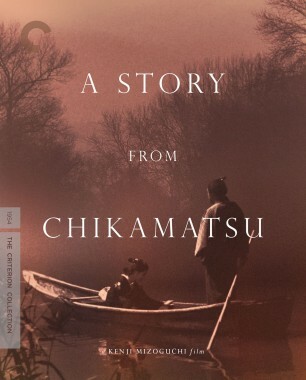 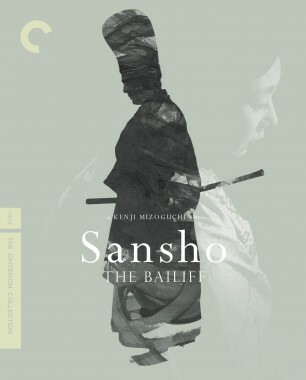 With its marvelous, distinctive camera work, Kenji Mizoguchi’s searing drama is as technically remarkable as it is humane.